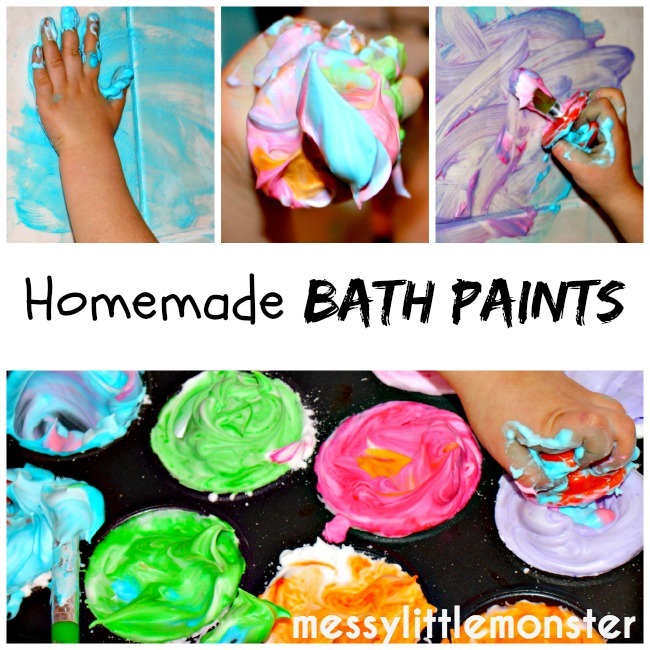 Homemade bath paints are easy to make using a simple 2 ingredient recipe. 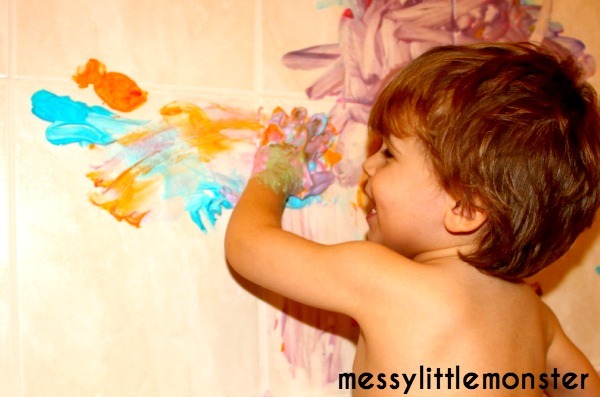 Painting in the bath is a great art activity as there are no expectations, its just about having fun. 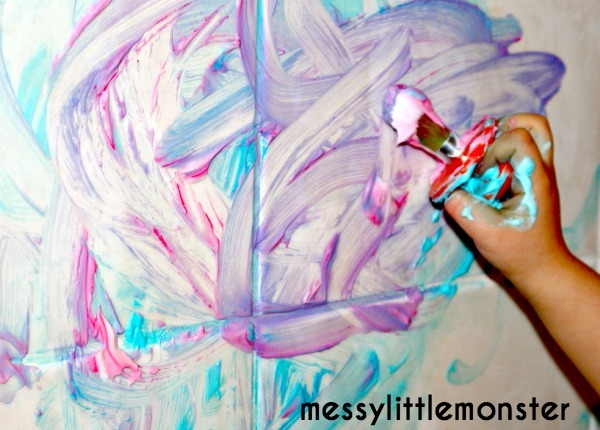 Kids will love painting on the bath, the walls and on themselves! 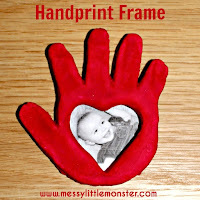 Harry REALLY enjoyed this painting activity, I just cant believe we haven't done it sooner! 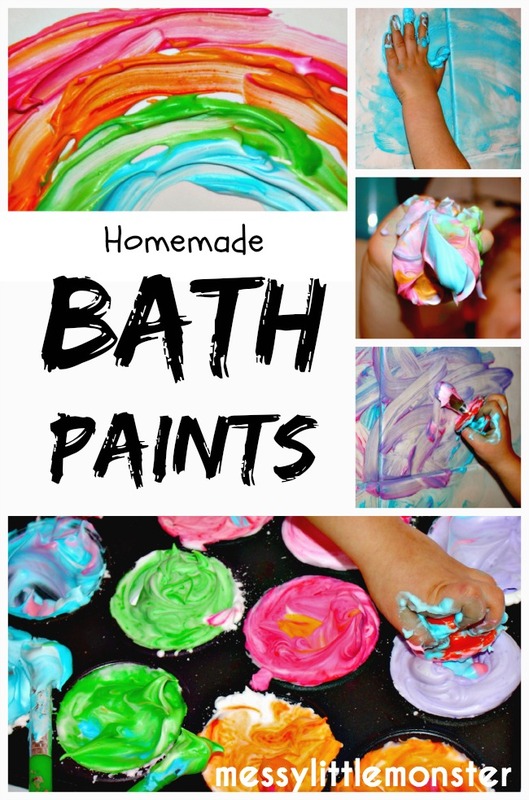 I mixed up some bath paints using 2 simple ingredients, shaving foam and food colouring. 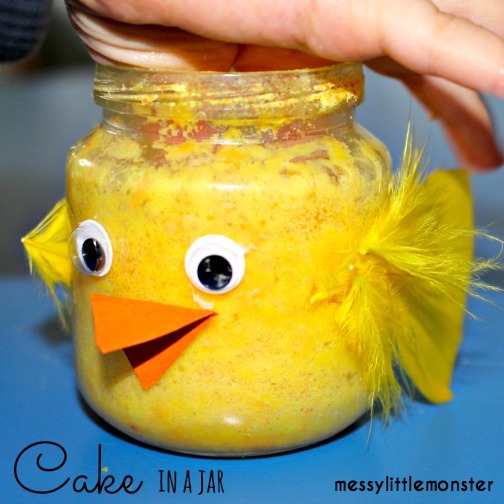 I squirted shaving foam into a muffin tray and then mixed in a tiny bit of gel food colouring into each section. I always love using our wilton colour gel as the colours are so vibrant. 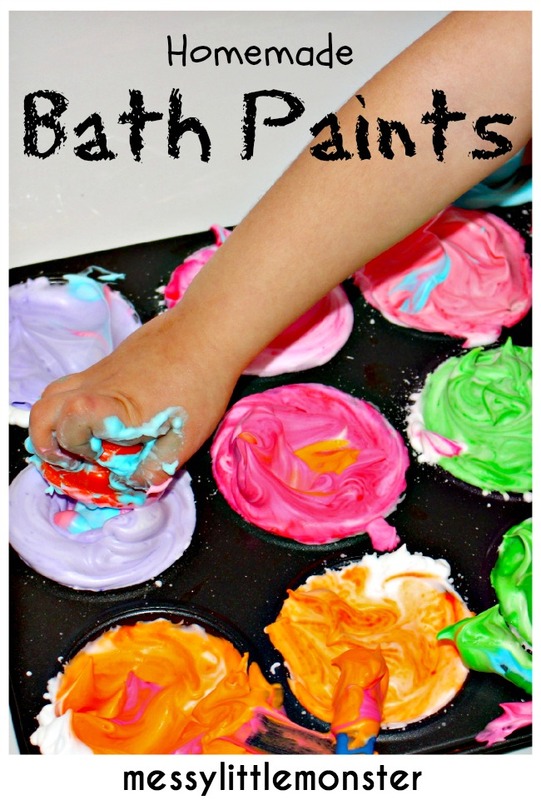 I set the paints up in the bath along with a few brushes (rollers might be fun too!) and then invited Harry to get painting! The first thing he did was paint his toys and then his feet! 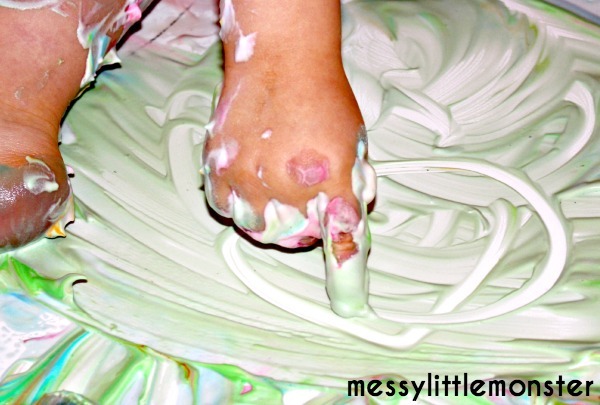 ..... and loved squelching and spreading the paint with his hands. 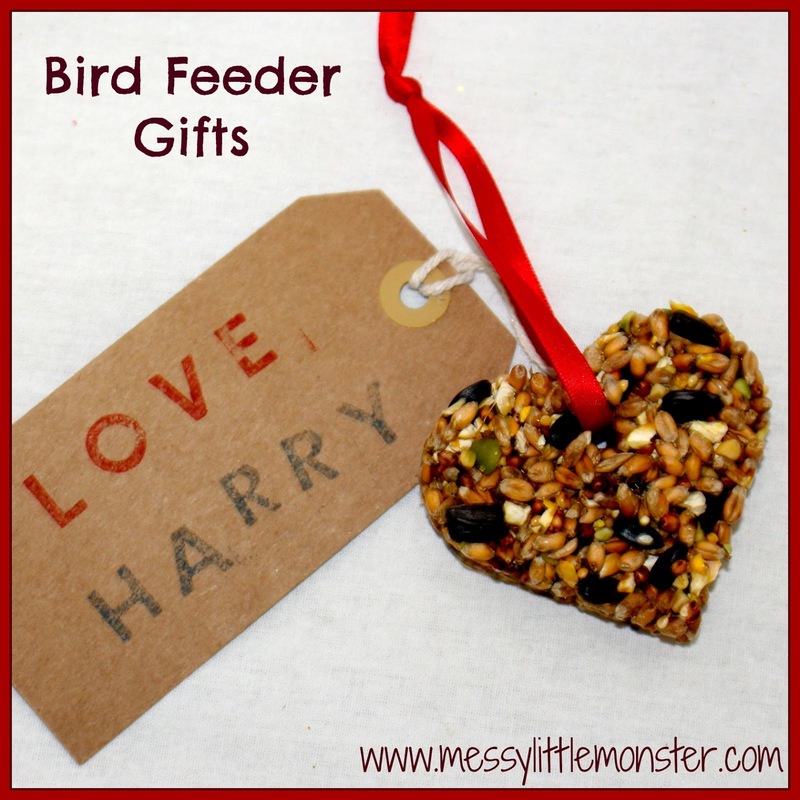 Older children might enjoy painting pictures, patterns or letters, but Harry didn't seem interested in doing this. He did think it was hilarious wiping my paintings away though! 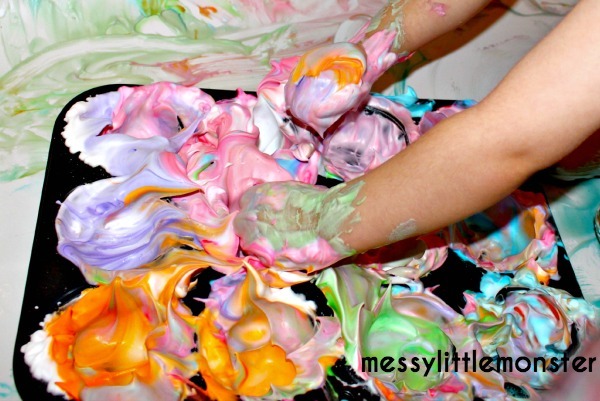 Harry had a great time mixing the paints together and getting nice and messy. He loved mark making and drawing letters in the paint using his fingers. Here he is looking very pleased with his artwork. 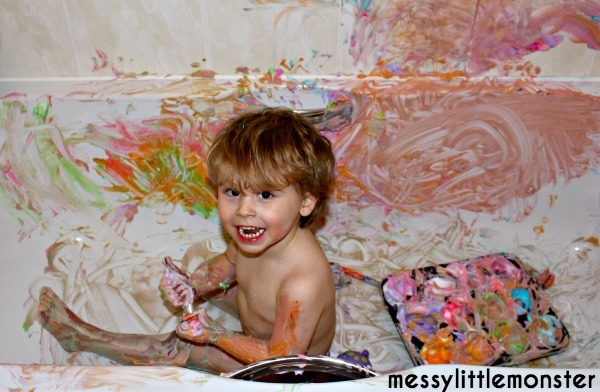 The bath did get slippery after a while so Harry had to sit down to do the rest of his painting. 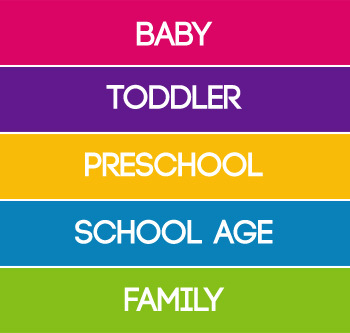 If your child has sensitive skin you also might want to think about covering their skin or using a sensitive shaving foam. 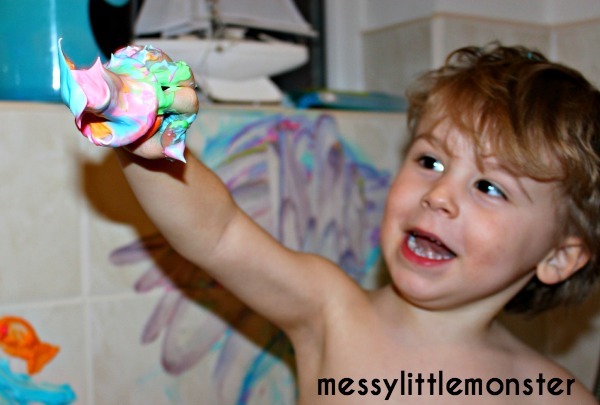 Harry totally loved painting in the bath and can't wait to do it again, and like I said before I can't believe it has taken me until Harry is 3 to give it a go. 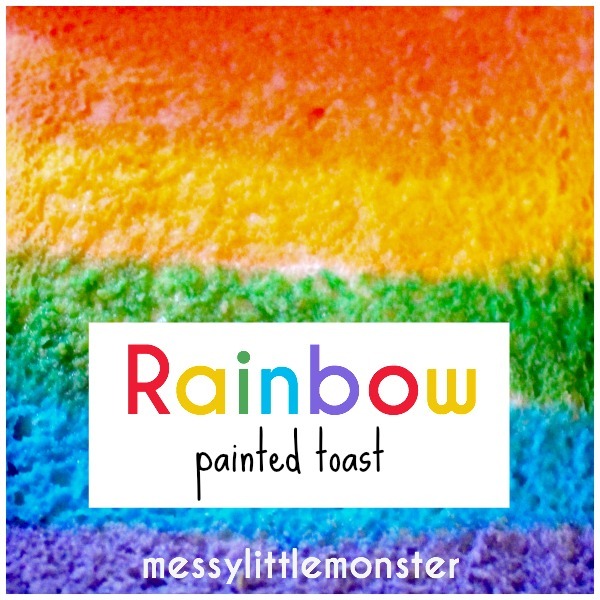 If you are looking for painting ideas for a nursery, school or childcare setting why not use these paints on a table top or on large tiles instead. 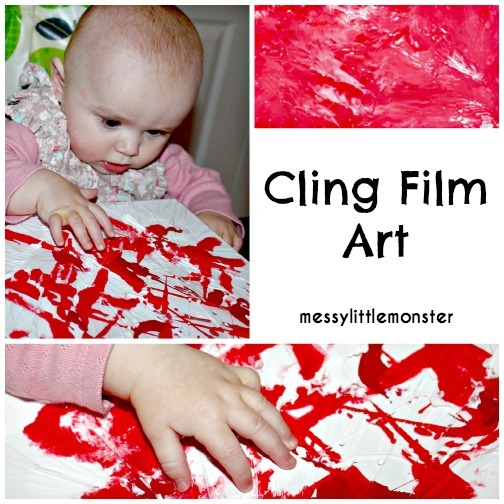 I hope you and your kids have lots of fun exploring this fun painting technique. This is only Day 1 of the Painting Challenge! Click on the image below to see what is going on for the next 34 days. 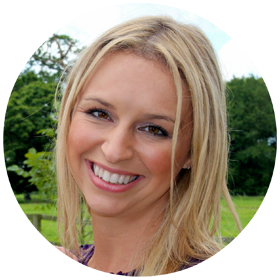 I would love you to join us on this challenge. Try out one, several or all of the painting techniques. 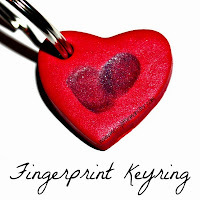 Take a photo and share YOUR pictures or posts with us on facebook so we can all inspire each other.